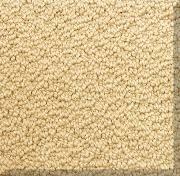 through it with tightly looped yarn. 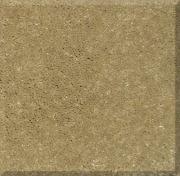 marks, preferred for high traffic house. 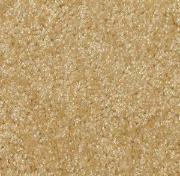 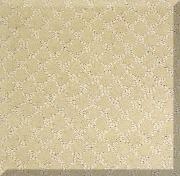 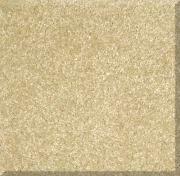 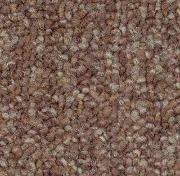 carpet, Wool Carpet, Commercial Carpet, Queen carpet.